There’s help at hand for anyone suffering back pain, often caused by huddling over computers for too long at work and then using them again at home, in the shape of a new Chinese method of specially adapted Tai Chi exercises. A first for Merseyside the new exercises are on offer throughout the autumn and winter at the Pagoda Arts Centre, Henry Street, Liverpool and will be run by 70 year old Mrs Mei Xia Li who is living proof of how life enhancing Tai Chi can be as she has been practicing it since she was a 16 year old operatic student living in mainland China. Over the last three decades thousands of people have been to The Pagoda in the heart of Liverpool’s China town to study Tai Chi with Mrs Mei Xia Li. She said: “Tai Chi is just part of my life. I have been doing Tai Chi for almost 60 years now and it is my duty to pass on the knowledge I have gained from my Tai Chi master to younger generations and to help keep this traditional culture alive. I enjoyed teaching Tai Chi because it keeps me healthy as well. Currently Mrs Li has almost 100 people aged between 20 and 80 in her regular sessions at The Pagoda. Some of her students have been with her for more than 20 years. 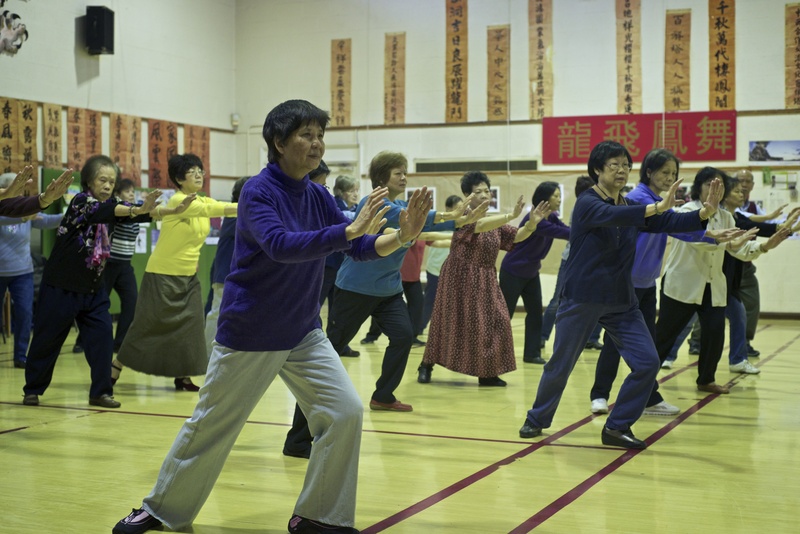 In addition to the new Spinal Column Exercises classes Mrs Li’s traditional Tai Chi classes ranging from basic beginners to advanced levels will continue.